"Barleycroft" an exclusive collection of just 55 beautiful 2,3,4 & 5 bedroom homes in the historic village of Rudgwick on the Sussex-Surrey border built by Berkeley. Inside each inviting family home you will find light filled rooms finished to the highest standards and with stunning specification. At Barleycroft each home combines traditional skills, innovative design and contemporary features. 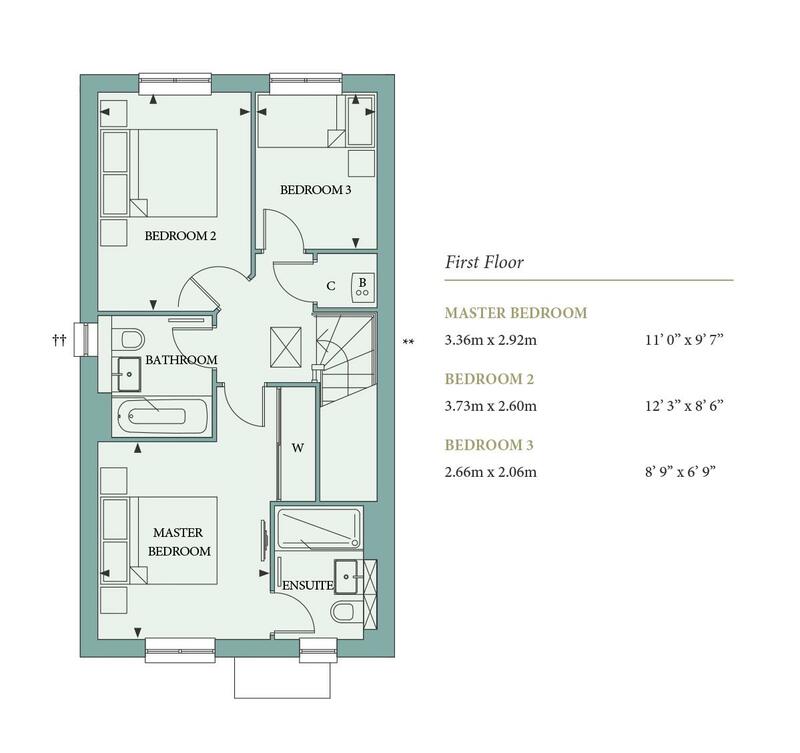 Plot 49, 'The Starflower', is an individual semi-detached home that offers 3 good sized bedrooms including master bedroom featuring an en-suite shower room and a family bathroom completing the first floor. 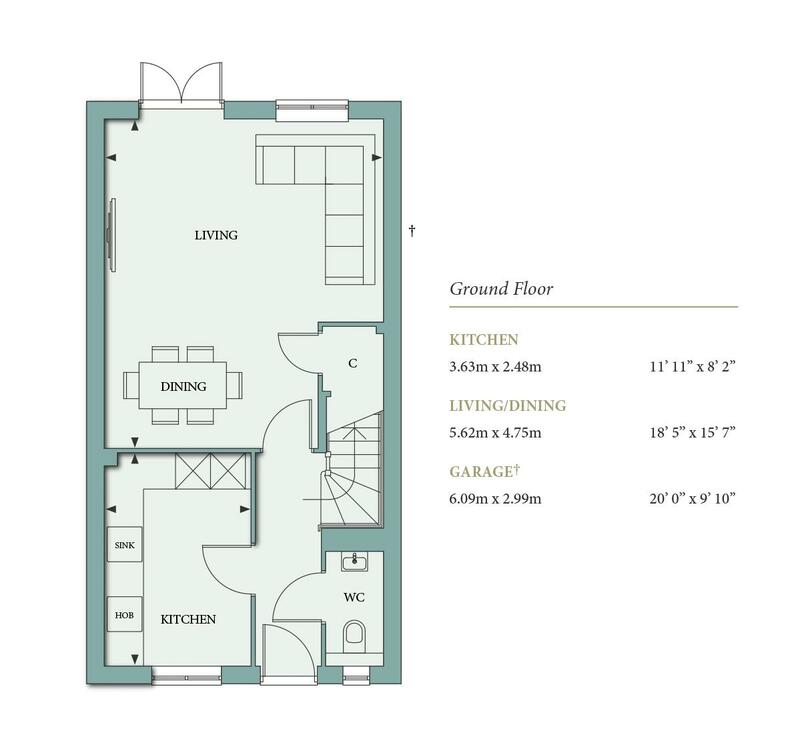 On the ground floor the entrance hall leads to a high spec kitchen, a cloakroom and a spacious sitting/dining room with double doors opening to the rear garden. This property also features a garage and driveway parking to the side.